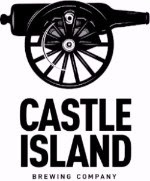 PRESS RELEASE / AUGUST 3, 2018 (BOSTON, MA) –Castle Island Brewing Co (CIBC), the Norwood-based brewery, is opening its much-anticipated Boston beer garden at National Development’s Constitution Wharf in Charlestown. 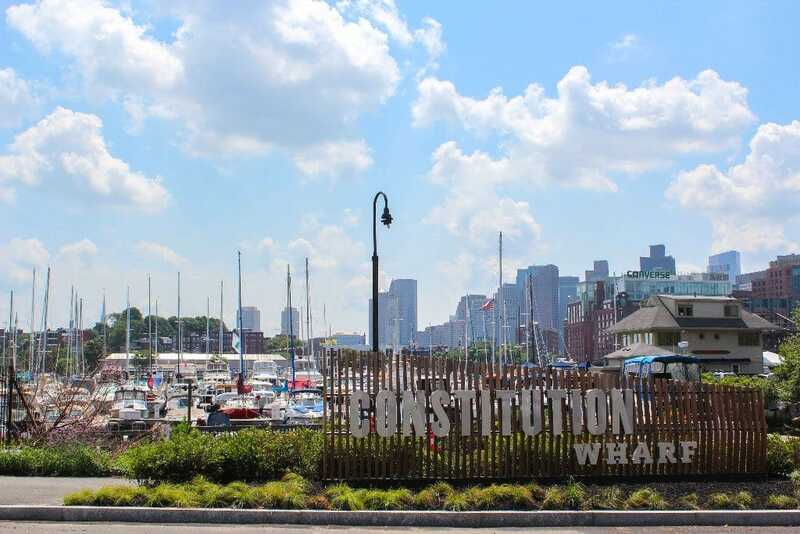 Located directly on Boston Harbor across from Old Ironsides and along the Harbor Walk, this new outpost for CIBC will be open for public enjoyment on Sunday, August 5th. 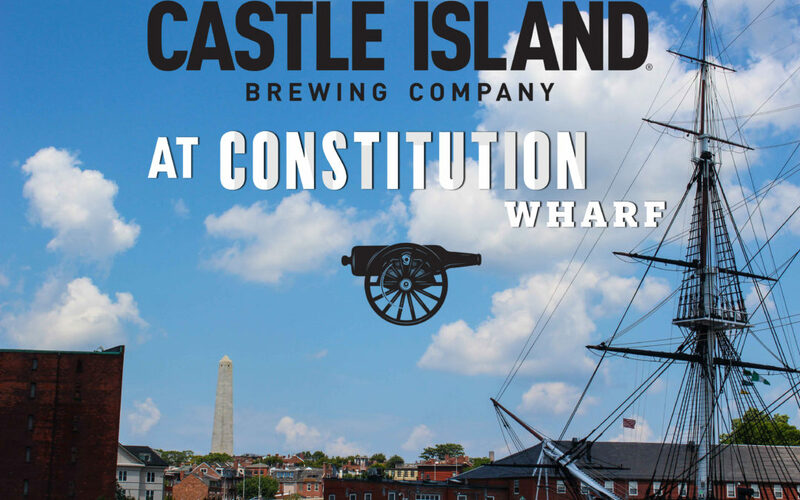 For more information and directions to the beer garden, please visit their website at: https://castleislandbeer.com/constitution-wharf/.